We showed Jeff Malmberg’s non-fiction film when it was first released, in 2010. The Hollywood version, called Welcome to Marwen and starring Steve Carrell, will be released on Christmas Day. Malmberg has since gone on to direct Spettacolo, which some of you saw when we screened it in 2017. 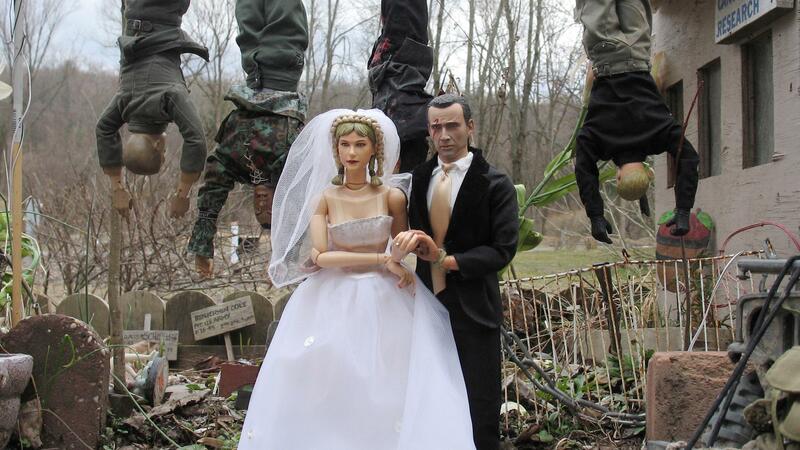 Marwencol 3pm – Last Chance!